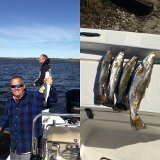 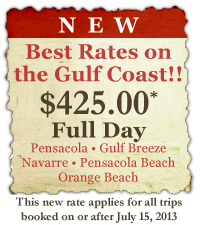 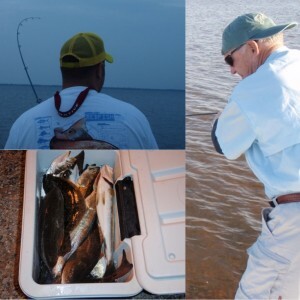 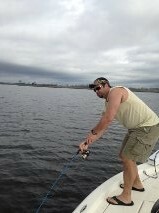 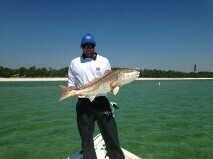 Pensacola Fishing Charters at Redfish University. 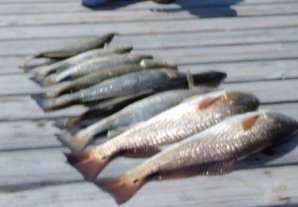 Sorry for lack of reports. 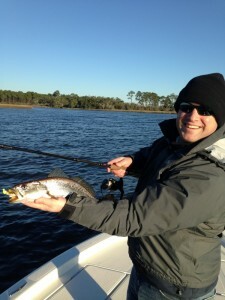 We’re as busy as we can possibly be here at Redfish University. 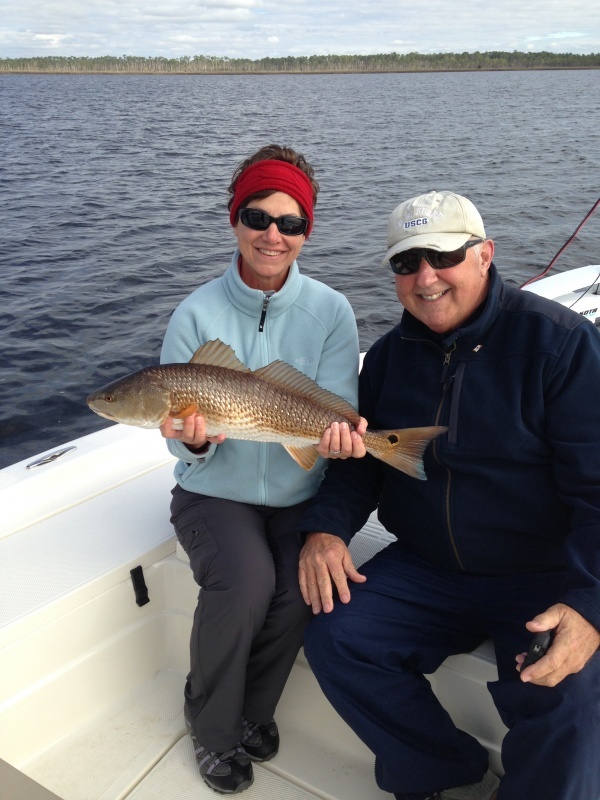 Bass Pro Shops, Skeeter Experience seminars, regional boatshows, speaking appearances and, of course, a full slate of instructional and fish-catching trips at Redfish University. It’s nice charging a full charter rate per seminar and the number of Redfish University trips booked during these events is astonishing. 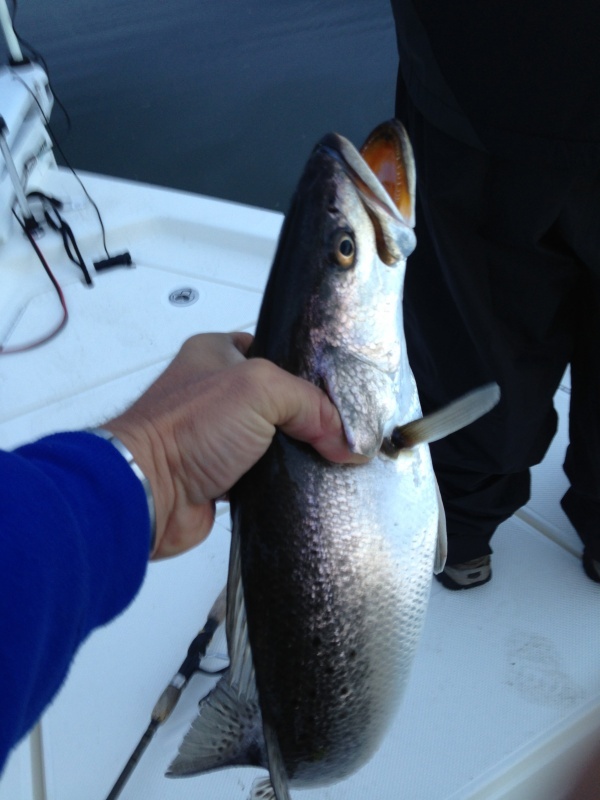 Finding plenty of speckled trout, redfish and bull redfish here in Pensacola. 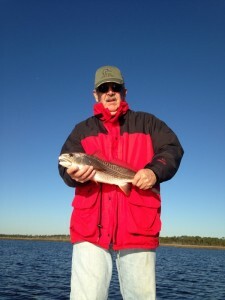 For clients looking to sight fish the larger redfish in shallow clear water, we’ve found great success on some very productive flats. 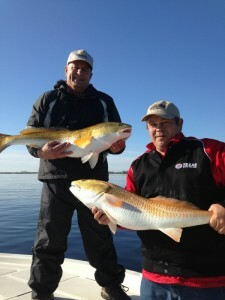 The key is to arrive early to surprise them before the more inexperienced guides and anglers arrive and spread them out. For the legal redfish and speckled trout, no problem on the flats in Pensacola Bay and we’re even starting to see some topwater action.